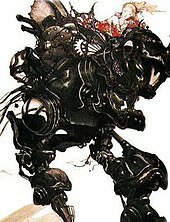 Final Fantasy installments are generally stand-alone stories, each with different settings, plots and main characters, however, as a corpus they feature some identical elements that help to define the franchise. These recurring elements include plot themes, character names, and game mechanics. Each plot centers on a particular group of heroes who are battling a great evil, but also explores the characters' internal struggles and relationships. Character names are frequently derived from the history, languages, pop culture, and mythologies of cultures worldwide. The mechanics of each game involve similar battle systems and maps. 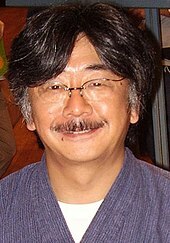 Square enix also released Final Fantasy XIV Dad of Light which is a Japanese TV show with a total of 8 Episodes. 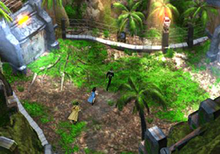 It features a mix of live-action scenes and Final Fantasy XIV gameplay footage. It premiered in Japan on April 16, 2017 and became available worldwide via Netflix in September of the same year. This page was last edited on 20 April 2019, at 14:13 (UTC).